Reading and sharing books is an important step to literacy. 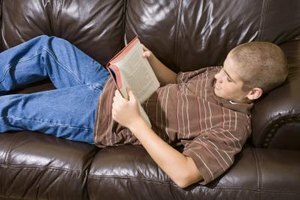 Research has shown that students who do not read at their grade level by third grade usually do not ever read on grade level. This may lead to grade retention, dropping out of high school, difficulty finding a job and poverty. It is important that children learn to love reading as early as possible. That is why early reading programs are so important. According to the Zero to Three Organization, early literacy skills are crucial for a child's development. Interaction with adults and with literacy materials provides a foundation for literacy development. Early literacy depends on a social environment in which children can explore reading and writing with other children and adults. Early literacy skills include handling books, looking and interacting with pictures in books, imitating an action or talking about a picture in a book, and story-reading behavior such as babbling when reading or tracing words with fingers. Letter and sound recognition are important pre-reading skills. 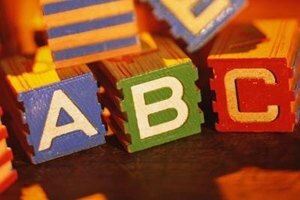 Children must learn the sounds that letters make to begin to string them together to form words and understand the relationship between letters and letter sounds to read. The American Library Association has an Every Child Ready to Read program that emphasizes phonemic awareness through games and books. Many children also attend Head Start or Early Head Start, which emphasizes early literacy. There are also programs for pre-K children, which in many states have direct ties to the K-12 system, such as Early Reading First, which uses letter and sound recognition for 4-year-olds in pre-K.
At age 3 or 4, a child begins to exhibit behavior that characterizes reading readiness. 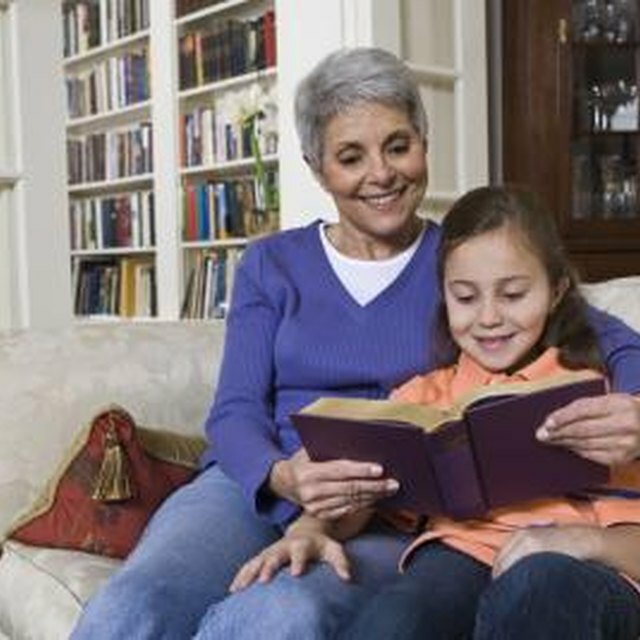 Children will tell a favorite story, sit down and "read" a book, or make up a story to go with pictures in their favorite book. At this age, children also begin to experiment with writing -- at first just using scribbles, but then progressing to labeling items in their pictures with a letter or a group of letters. According to "Parents" magazine, this is one of the most important stages of early reading behavior, and one reason that 40 of 50 states offer state-funded pre-kindergarten programs -- to ensure that children's prereading behaviors lead to a love of reading. Parental involvement in early reading is essential. If parents cannot enroll their children in early literacy programs, they can still practice early reading skills with their children at home. 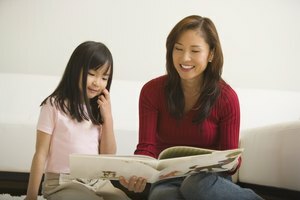 Zero to Three recommends the following activities that parents can do to foster early literacy skills: Read to children daily -- let them turn the pages, sing about the book, show the children the words in the book, make the book personal for the child, ask questions about the story, and let the children repeat the story. Parents also can use magnetic letters on the refrigerator and practice letters and letter sounds with their child. All of these skills will prepare a child to read successfully. Garrett-Hatfield, Lori. "Importance of Early Childhood Reading Programs." Synonym, https://classroom.synonym.com/importance-early-childhood-reading-programs-20613.html. 26 September 2017.